Our in-house automation and process controls team understands your needs are unique and we are prepared to meet your specific requirements. At PPT, we understand that automation systems are critical to day-to-day operations of your processes. We are committed to providing control systems designed for ease-of-use and long-term maintainability. 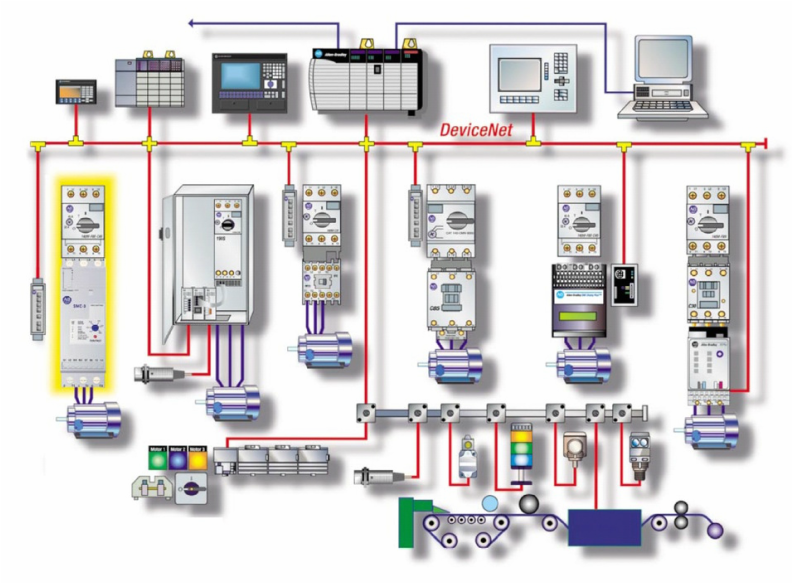 Selection of the proper components, networks, and software are essential to the life cycle of your control systems. From the most simple part to the most complex, our team carefully considers the impact of these components in your automation system strategy. We are prepared to assist your company in projects from minor programming modifications to complete process systems. If you are having issues with your current controls system, please call us to discuss the array options for improving their performance.